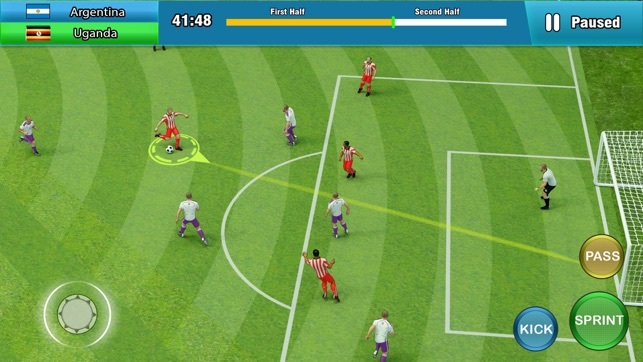 You will be playing a football match! 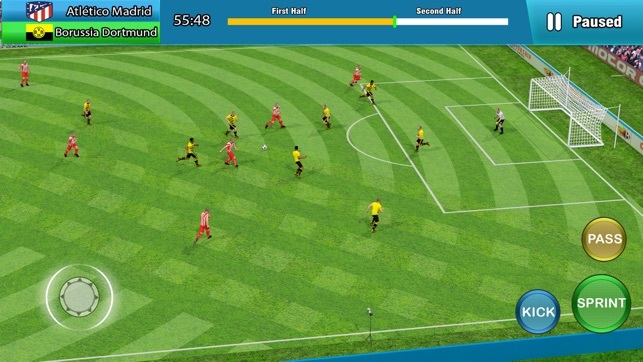 This isn’t only free kicks or penalties or football target shooting game, but a full ground complete soccer match, you have to simulate the 11 players throughout the football ground in this football game! 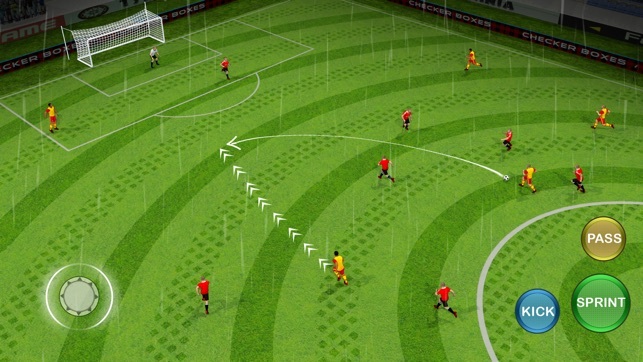 Control your player, dribble the opponents, pass the ball and shoot on the goal post to lead on, the opponent team will attacks you, slide, defend and intercept the rival attackers, don’t let them goal on you! 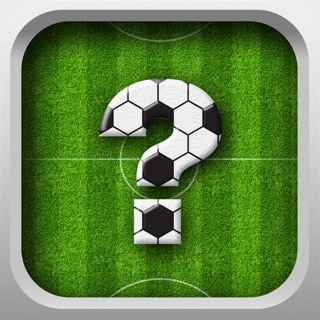 Choose your team and play against the rest of the world teams associated to soccer, knockout the opponents or lose the battle. 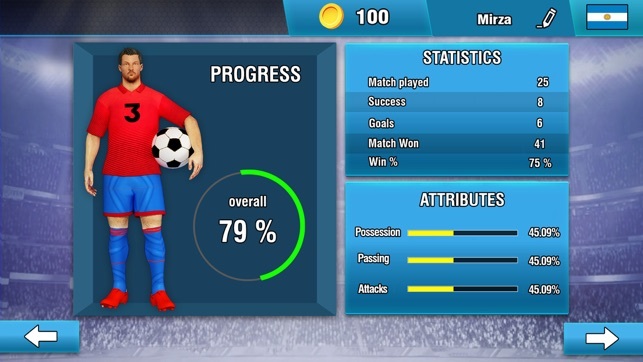 Upgrade your team stats for better football attacks and defending! Real Soccer is here! 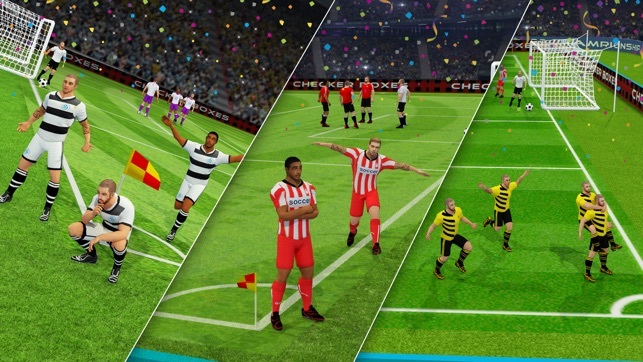 Up and enjoy the atmosphere of the crowded football pitch. Play other gigantic countries, and show them who best team in the world is! 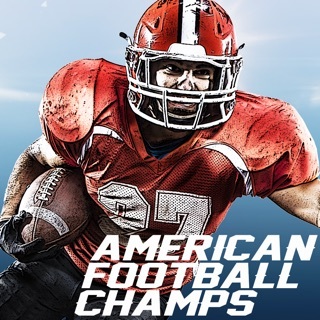 Whether you like soccer goals, futbol game, fantasy manager games or you’re simply a fan of the sports, this free game is for you. 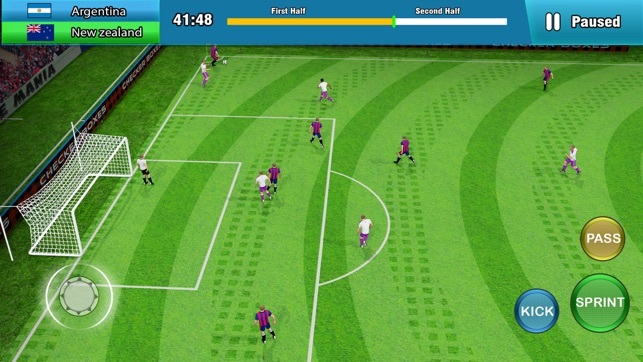 Start from the center of the football pitch, dribble you’re your opponents and don’t let them challenge in your way of scoring goals, from realistic side passes to powerful football shots, this football game has all like on the pitch. 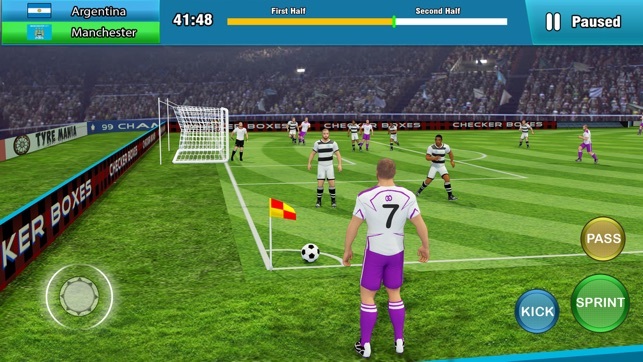 This new football game pro soccer champion will feels you like you are in the football ground as a world famous star and all eyes on you to score a goal, just dribble, sprint, shoot and goal! 11. Full 3d experience with different camera angles. 13. Professional 3d sound effects.